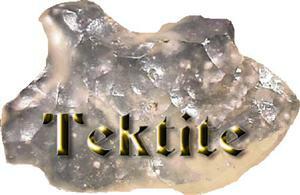 A form of meteoritic glass from outer space. Encourages one to gather knowledge throughout life and lasting impressions of desirable experiences. Balances the feminine and masculine in ones character. Brings wealth and fertility, evaluation of the design and purpose of life, communication with extra-terrestrials, strength to ones energy field, and helps to treat fevers & blood vessels. Sun 06° Taurus 09' 09"
Moon 03° Aquarius 27' 56"
Mercury 13° Aries 00' 33"
Venus 07° Aries 16' 47"